I don't know about y'all but this week had me drained. It started out pretty disastrous from both a personal and global perspective. But despite the devastation out of Oklahoma and my own personal stuff (somewhat petty things in comparison), there have been some bright spots. Stories of triumph and humanity through the sadness and the impending 3 day (4 day weekend for me since I'm taking Friday off), have me hopeful for good things to come. If you are looking to contribute to a great cause to help disaster relief in Oklahoma, please visit the Red Cross and make a donation. Thank you for posting this. 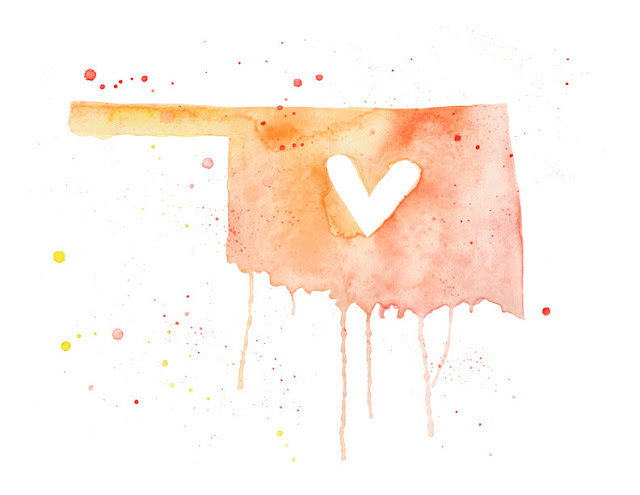 My heart has been heavy for the victims in Oklahoma. It's so hard knowing how to help. I hope you're ok as well. Let me know if there's anything I can do to help! I'd be more than happy to. Hope you are doing okay Chelsea. Keep your head up and hopefully your 4-day weekend is full of "bright spots."